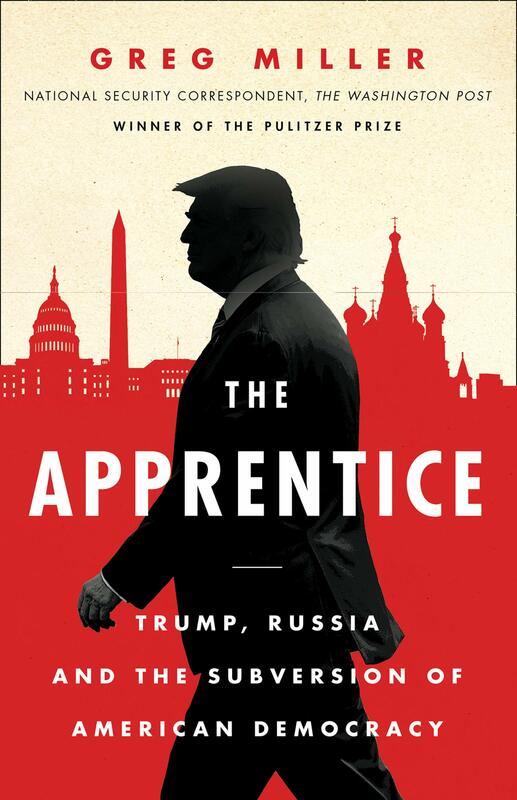 It has been called the political crime of the century: This book from Pulitzer Prize-winning Washington Post reporter Greg Miller uncovers for the first time the truth behind the Kremlin’s attempt to put Trump in the White House, how they did it, when and why. • and Trump’s jaw-dropping behaviour in Helsinki. Greg Miller is a national security reporter at the Washington Post. He was on the paper’s team awarded the 2014 Pulitzer Prize for coverage of U.S. surveillance programs revealed by Edward Snowden and the 2018 Pulitzer Prize for reporting Russian interference in the 2016 presidential campaign and the resulting investigations of the Trump campaign and administration.